Act now, and prevent a leak in your property’s roof from progressing into a bigger issue with our hassle-free roof repair service. 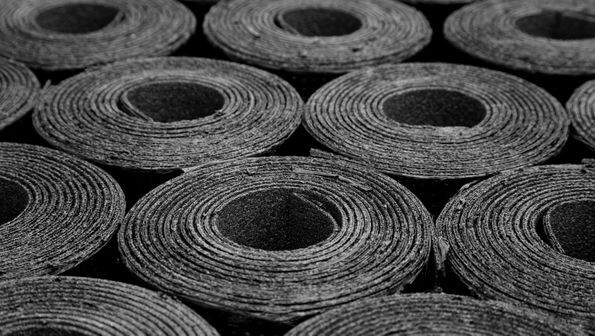 Offering a complete felt roof installation and repair service, our capable roofers use quality materials to ensure all work is completed to your exact specifications. Improve your domestic or commercial property’s appearance with a new roof. 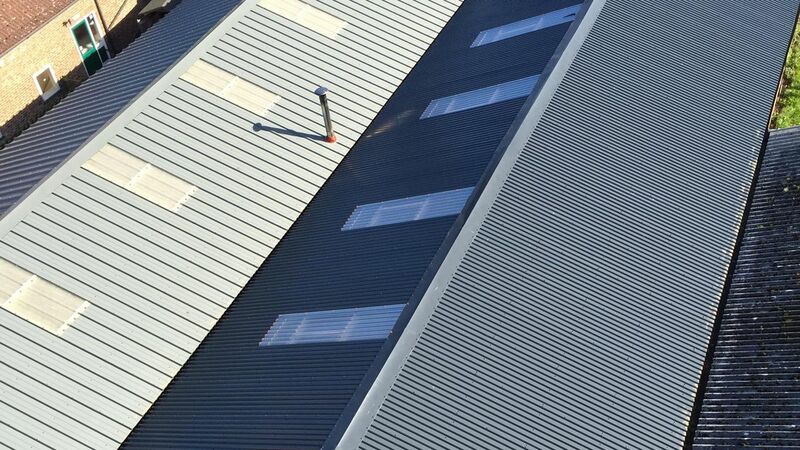 Whatever your requirements, here at Hambleton Roofing Ltd we meet them. 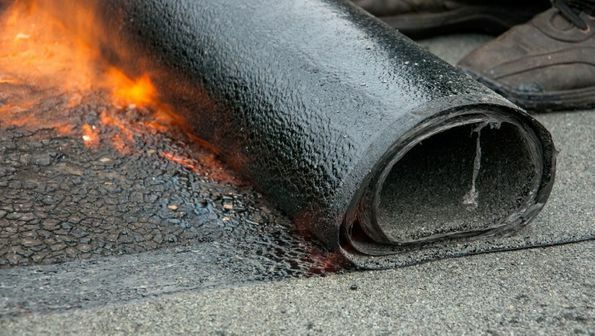 Specialising in Hertalan rubber roof installations, we ensure your new roof is durable and will withstand the elements. 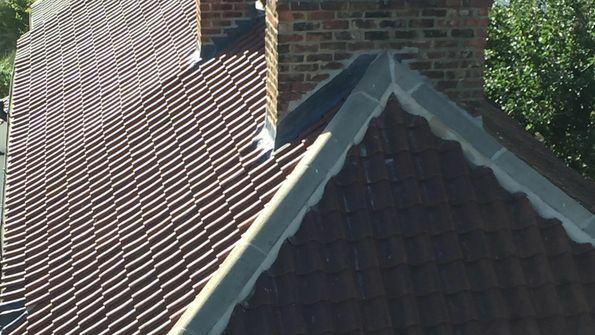 CONTACT our expert team at our roof company in harrogate, north Yorkshire, for further information about our competitively priced roof services. Enhance your property’s appearance with a durable roof that our experts have professionally installed. Here at Hambleton Roofing Ltd, we are a team of dedicated and experienced roofers aiming to provide a competent, quality and competitively priced roofing service. No job is too big or too small for our skilled roofers, and we always go the extra mile to ensure our work meets and hopefully exceeds your expectations. Meeting the needs of both domestic and commercial customers, we ensure all installations and repairs are carried out professionally and in a timely and efficient manner. Whether you need a leak repairing quickly or a brand-new roof laying, you can rely on our team to capably carry out your requests. All our roofers boast 18 years of experience and our company has been established since 1978, so you be confident in our abilities. For your free estimate, please contact our friendly team at our roofing company in Harrogate, North Yorkshire. Remember, we serve customers throughout York and the surrounding areas too. Contact Hambleton Roofing Ltd in Harrogate to discuss all your roofing needs. You can benefit from our services in Harrogate, York and Wetherby. 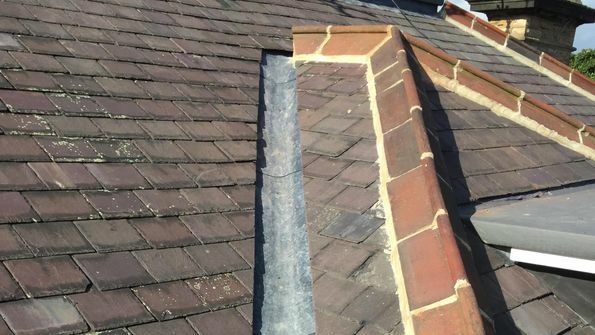 Rely on us for all your roofing needs as we are the roofing specialists in Harrogate.